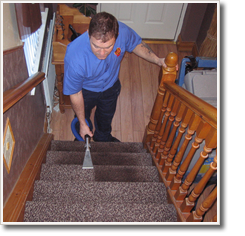 Before we begin cleaning we will inspect your carpet to access the condition, fibre type and level of soiling of your carpet. Then our machines will deep clean, removing dirt and stains not only on the surface but down from the base of your carpet too. To insure that our customers receive the highest standard of care we provide stain removal and deodorising for your carpets at no extra cost (YES FREE!). Most carpets will be dry enough to walk on within a few hours. We use all ProChem equipment and chemicals to ensure we get the best cleaning results at all times. Cleaner to the eye, fresher to the nose. 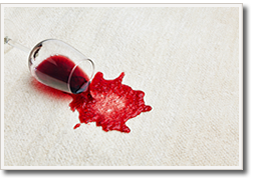 We also offer a stain protection service that can be applied after cleaning, leaving a protective barrier on your carpet that helps protect from stains and accidential spills. 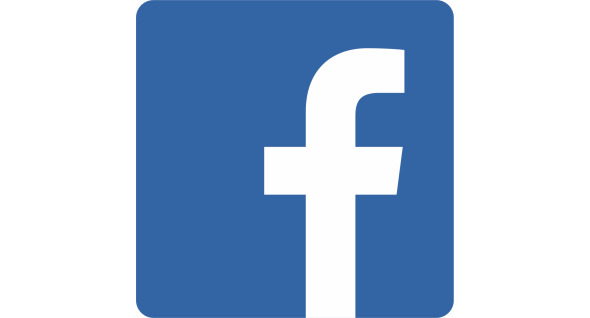 We are based in Belfast but can provide carpet and rug cleaning throughout Greater Belfast including Bangor, Newtownards, Comber, Carryduff, Crumlin, Glenavy, Lisburn and Carrickfergus, and many more areas. Please call us on 028 9074 3367 for full details.